It doesn’t seem like we’re going to get a break from this cold weather. However, avid fat bikers are embracing the weather and riding anyways. Hopefully we will see a heat wave coming our way soon. Until then, bundle up bikers. It’s going to be a long winter! 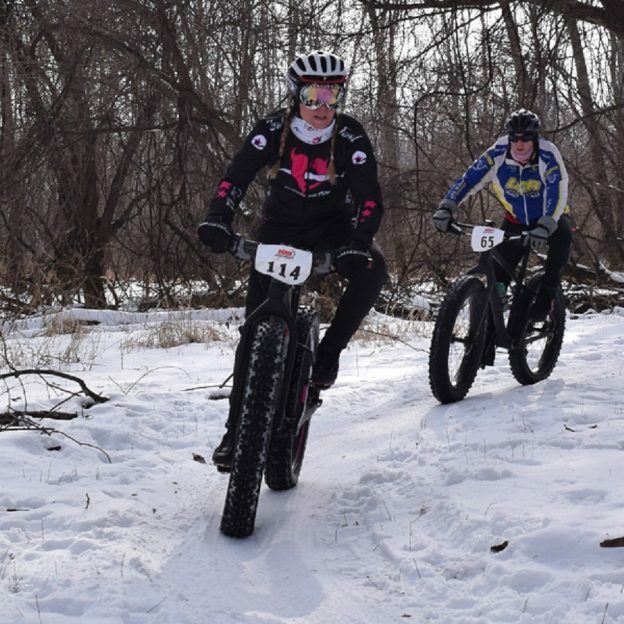 This entry was posted in News, Picture of the Day and tagged #bicycle, #fatbike, #fatbiking, #midwestmoment, #mountainbiking, #mtb, #mtblife, #nextadventure, #nextbikeadventure, #onlyinMN, #picofday, #picoftheday, bike, Bike Guide Minnesota, Bike Guide MN, cycling, Fat Bike Fun, Minnesota, Minnesota Bike Guide, MN Bike Guide, MN trails, Mountain Biking on January 13, 2017 by Stephanie Hunt.